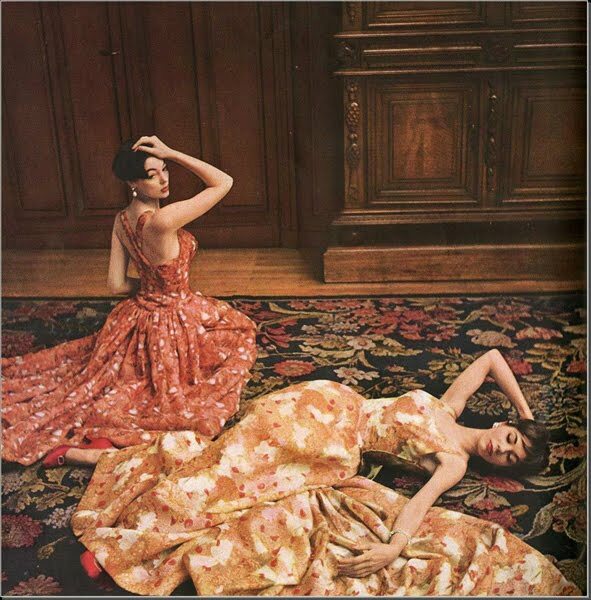 In 1912 he opened a small dressmaking salon called "Maison Parry". His entire 1914 collection was purchased by a single American buyer.Patou's work was interrupted by World War I. Reopening his couture house in 1919, he became known for eradicating the flapper look by lengthening the skirt and introducing sportswear for women, and is considered the inventor of the knitted swimwear and the tennis skirt. He, notably, designed the then-daring sleeveless and thigh-length cut tennis wear for Suzanne Lenglen. He also was the first designer to popularize the cardigan, and moved fashion towards the natural and comfortable. Jean Patou invented the designer tie in the 1920s. He used women's dress material for his ties and they were displayed in department stores next to women's perfume counter. In 1928, Jean Patou created "Huile de Chaldée", the first sun tan oil. 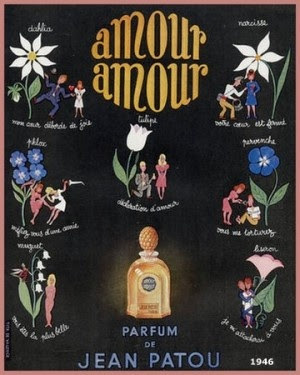 The House of Patou survived through its perfumes, which remain well known today.The best known of Patou's perfumes is "Joy," a heavy floral scent, based on the most precious rose and jasmine. Quick summary from Wiki, wanna read more? As a trained patternmaker Rosemary Masic takes inspiration from her Eastern European heritage to create exquisite new embellishments for each collection. 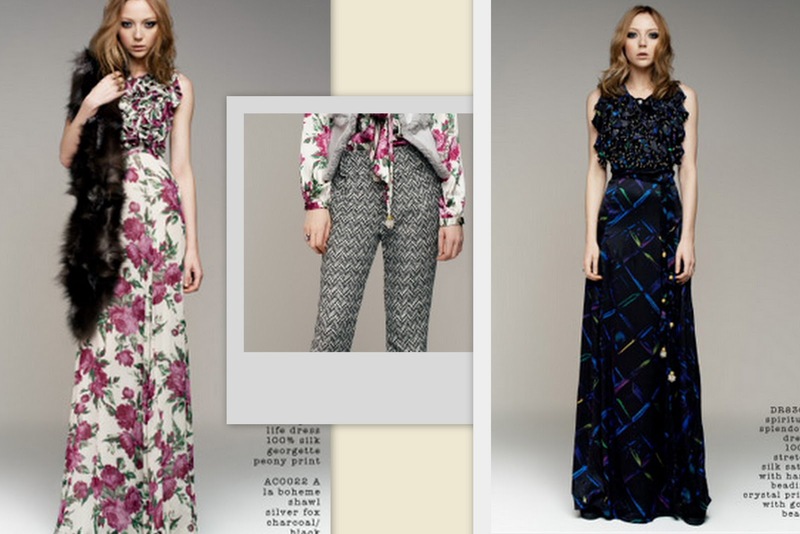 Nevenka, named after Rosemary's mother, is a feminine fusion of delicate dresses and multicolored prints. 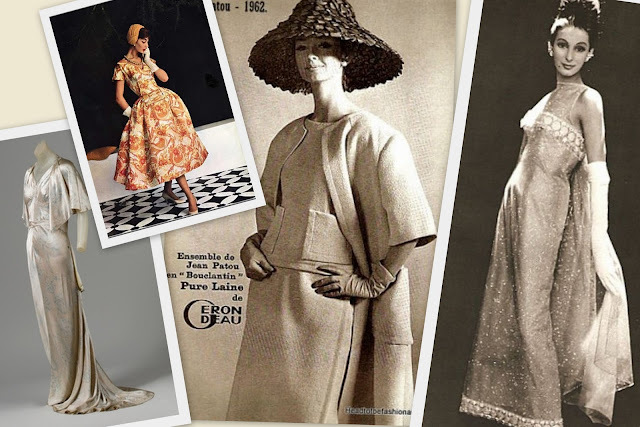 The style is a mix of past and present, confident, passionate and unique. Launched in 2006, the brand's signature blend of bohemian chic has earned it a worldwide following, with A-list fans including Charlize Theron. wanna see more..